Your dog doesn’t speak English, or Spanish, or German, Dutch, Mandarin, etc. He speaks DOG. Do you? Because if you don’t, he doesn’t understand what you’re saying at least 90% of the time. A lack of communication is often at the root of owner/dog issues. I can help with that. I help you attain the leader role in your pack/family by incorporating Patience and THE 4 C’S: Calmness, Confidence, Consistency, and Communication. I use dog friendly methods. Never anything harsh (no shock collars, no prong collars, no physical punishments). I look at your dog’s world in much the same way your dog does. I listen to you; I observe your dog, all in an attempt to determine what is causing your dog to misbehave. Once determined, I help you change that. 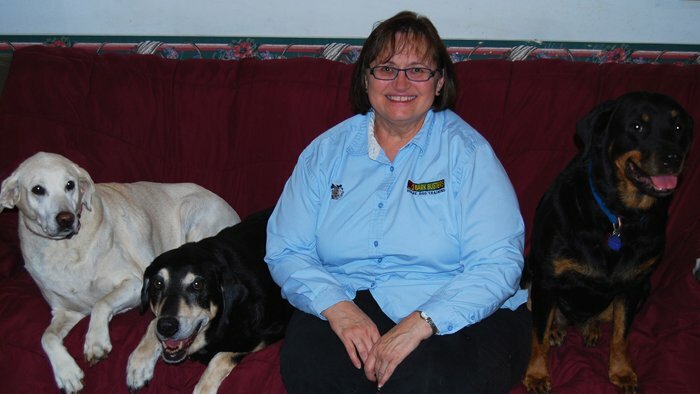 I help you develop mutual trust and respect as well as developing/strengthening the bond between you and your dog. In my 11 years as a Bark Busters Trainer I’ve encountered nearly every issue you can imagine, and probably a few you can’t. However, every time I’m invited into your home and your dog’s environment it’s a unique experience. No one else’s issues with their dog/dogs are exactly like yours, so I look at each experience with fresh eyes. I come to your home initially, where we begin our journey, but if issues warrant we may also venture out to your local pet store, dog park, veterinary office, etc. if those are problem areas for you. Bottom line is, you will be the calm, confident leader your dog is hoping for. You will be communicating with him in a language he understands. You will be his protector so he doesn’t have to be yours. And I will be there to help you along the way. So are you ready to learn to speak Dog? Because if you are, your dog will love you for it. Call me and let’s get started. 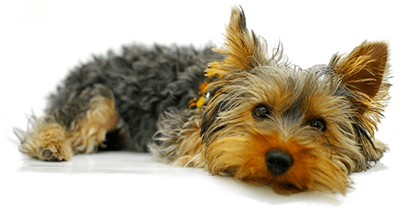 Bark Busters offered easy to follow solutions for our dogs' behavior. The instructions were clear and also repeated in written instructions that were left behind for us to follow. Janie was very helpful, and patient. She is very knowledgeable of the methods, and helped me work on the techniques with my dog. Lots of reading material...which I keep reading over and over. First night was very informational. We are looking forward to working with our dogs and seeing the benefits over time. Janie took a lot of time and really answered our questions. She taught us how to use tools to fit each dogs behavior and personalities.